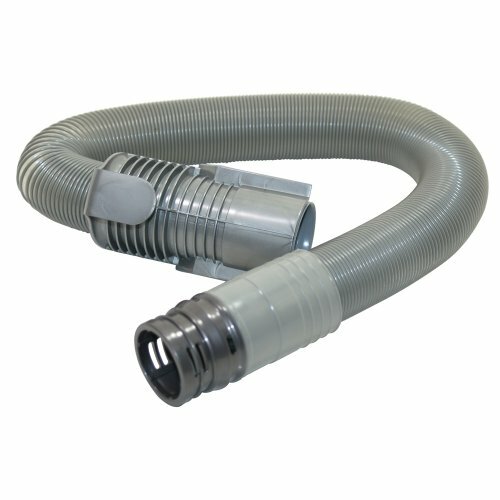 Genuine replacement hose assembly for your Dyson vacuum cleaner. THIS IS A GENUINE DYSON PRODUCT. Please be aware that all electrical items, eg pumps, are European voltage 220-240v not US voltage. Please email us with your model number, and any serial numbers, to confirm this part will fit your appliance.